Character Design Quarterly is filled with inspiring advice and new techniques from popular professional character designers, visual developers, and illustrators. Learn how to transport a character from the first germinations of an idea, through invention and deeper explorations, to a polished coherent final design. Follow quick tip guides and inspirational articles to learn new skills and even try out a new style for your work. Added to this, you can find out what it takes to become a professional designer in our interviews with top studios, professional freelancers, tutors and educators. 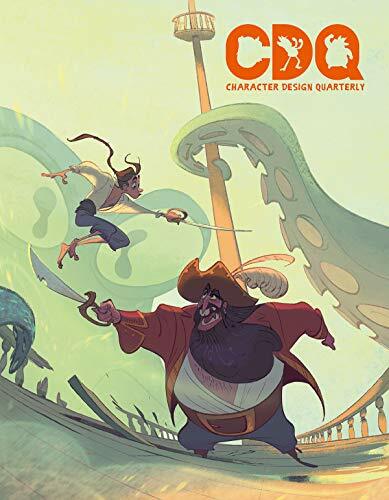 Character Design Quarterly offers a fantastic launch pad for developing your design skills to exciting new heights!